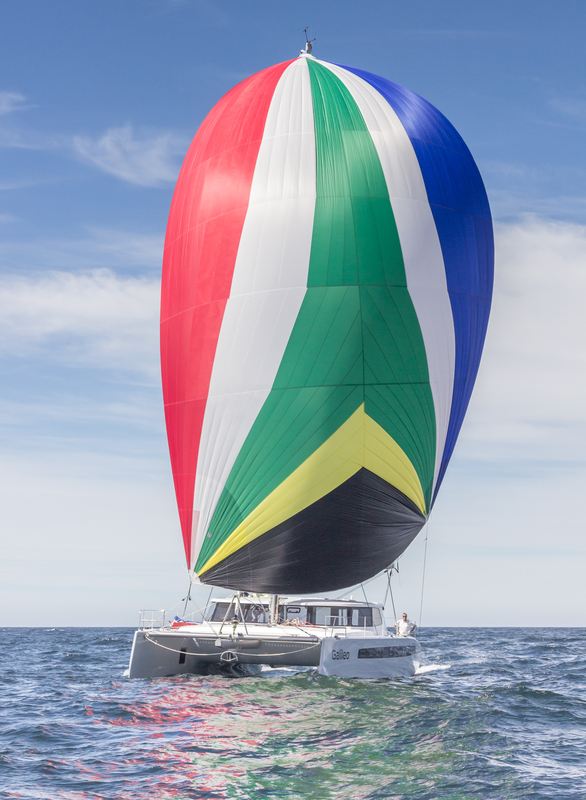 Warren, who started sailing before he was walking, is a key member of the Ullman Sails South Africa Team. Warren has significant experience in the marine industry including building harbor ferries and charter yachts before he joined the sailmaking team in Cape Town. He has numerous ocean crossings under the belt for racing and cruising. For nearly 3 decades Warren has used his experience to guide both cruising and racing sailors in selecting a sail inventory that works for them.